Join us Resurrection Sunday as we celebrate our risen Savior. 180 Children's Ministry, grades K - 5, will be held in the annex sanctuary. Nursery and Pre K also available in the annex. Service times are 9:00 & 11:15. 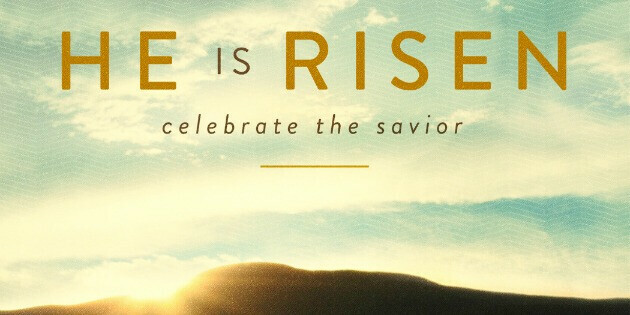 Come let us worship the risen Savior! 24 Now on the first day of the week, very early in the morning, they, and certain other women with them, came to the tomb bringing the spices which they had prepared. 2 But they found the stone rolled away from the tomb. 3 Then they went in and did not find the body of the Lord Jesus. 4 And it happened, as they were greatly perplexed about this, that behold, two men stood by them in shining garments. 5 Then, as they were afraid and bowed their faces to the earth, they said to them, “Why do you seek the living among the dead? 6 He is not here, but is risen! Praise God! Jesus is Alive!